Georgia State University’s Regynald G. Washington Masters in Global Hospitality Management Program, has been named the second-best graduate hospitality program in the United States by Eduniversal Group. “The ranking speaks to our outstanding faculty and the hard work and dedication they show to our students every day," said Dr. Debby Cannon, Director of the GSU School of Hospitality. 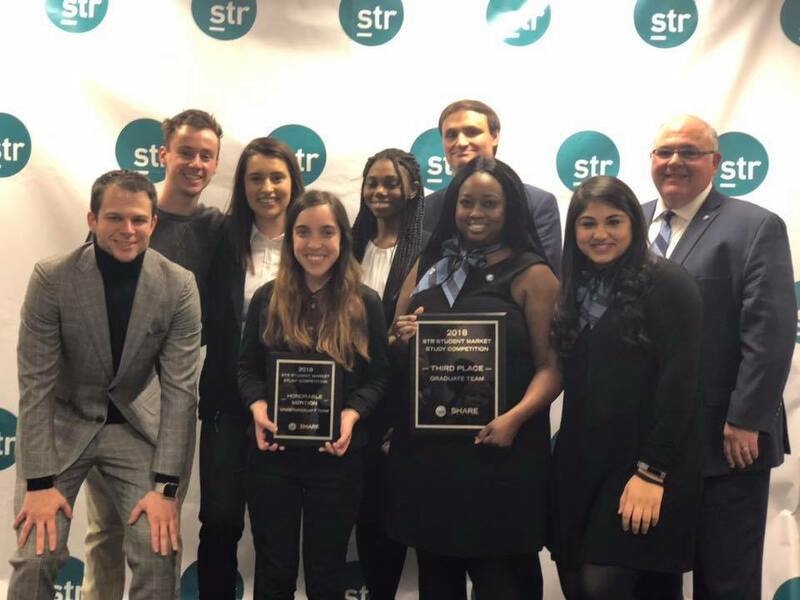 Georgia State University’s Regynald G. Washington Masters in Global Hospitality Management Program, has been named the second-best graduate hospitality program in the United States by Eduniversal Group. The GSU program ranks only behind Cornell University’s Masters programs. The top-rated program was also ranked 15th in the world. Located in the Cecil B. Day School of Hospitality in the J. Mack Robinson College of Business, the one-year program is designed for working professionals whether currently in the hospitality field or those who are career changers. Eduniversal Group is a global leader in higher education information. Its academic rankings are widely recognized world-wide with more than 4.2 million students using it for their academic search. Eduniversal Group was founded in France in 1994 and provides students with the tools to find the best education opportunities to meet their needs. Eduniversal rankings are based on extensive surveying of alumni, current students and industry representatives. “We are honored to be ranked so highly by the prestigious Eduniversal Group,” said Dr. Debby Cannon, Director of the School of Hospitality. “The ranking speaks to our outstanding faculty and the hard work and dedication they show to our students every day. The location of Atlanta is an ideal learning environment with strong industry involvement supporting the international focus of the program. 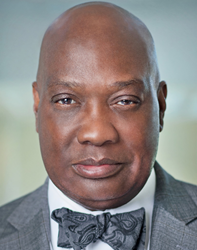 Washington is a longtime Atlanta resident and renowned in the hospitality profession. He is a former elected officer and board member of the National Restaurant Association and served as chairman of the board from 2003-2004. He has also been involved with the Georgia Restaurant Association (GRA) since its inauguration and won the GRA’s Grace Award for Distinguished Service in 2016. In 2015, he gave a $1 million endowment to the Cecil B. Day School of Hospitality to further the education of aspiring hospitality professionals. Georgia State University’s Cecil B. Day School of Hospitality also offers an undergraduate bachelor’s in business administration (BBA) degree in Hospitality Administration, The School of Hospitality has been ranked in the “Top 25” hospitality programs in the nation. For more information about Georgia State and the hospitality program, visit https://robinson.gsu.edu/academic-departments/hospitality/.